Ice Skating at the Stephen C. West Ice Arena New! 5:00 pm Ladies Night at Valleygirl Boutique New! Attached you will find the Land Title Guarantee Company December 2010 Year End Market Analysis from Summit County. Please note that there is ONE PDF attached with 13 separate reports. Also attached are the updated 23 Year Summit County Residential Total Sales and 23 Year Residential Average Price Housing Index Graphs. Summit County 2004-2005-2006-2007-2008-2009-2010 Graph Comparison ( Page 1). This graph shows 7 full years for comparison, with December 2010 numbers. This graph shows all transactions that were recorded with a doc fee and correlates to the December Market Analysis by Area graph. Getting home is every one dreams of. When you are facing debt and tend to have bankruptcy then it is important to save home. Due to debt the credit score gets badly affected and it lead to have poor credit score. At this moment when you try to apply for the then it is necessary that you remember some facts about it in advance. This would help you in knowing about how to apply for the mortgage refinance even in bad credit score. When you are suffering from bad credit score then it became difficult for one to apply for the home mortgage refinance loan. 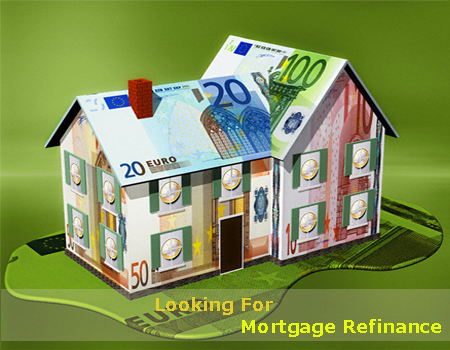 Therefore it is important to acquire such loan which would actually serve you to save your home. Sale at Valleygirl Boutique New! 10:00 am Guided Snowshoe Tour of Iowa Hill New! 5:00 pm Party at the Motherloaded Tavern New! Party after Ullr Fest! Better Than Bacon Rock n Roll! 6:30 pm Ullr Celebration at the Gold Pan Saloon Updated! Thu Jan 6 Arts Alive Gallery New! Mention that you saw this special at to receive discount. Stop in and see why all the locals choose Base Mountain Sports! 6:00 pm Sale at Valleygirl Boutique! New!